World renowned for its natural beauty, The Great Ocean Road stretches from Torquay through to Port Fairy, with great accommodation in each location. When choosing your Great Ocean Road accommodation properties vary from bush romantic getaways to modern archaically design beach houses. Some of the most popular destination along The Great Ocean Road includes Torquay, Aireys Inlet, Lorne, Wye River, Apollo Bay, Johanna and The 12 Apostles. When exploring our region our Great Ocean Road accommodation can accommodate your holiday needs. When staying on The Great Ocean Road you have a wide range of attractions to choose from, on top of the list are The 12 Apostles, Otway Fly Treetop Walk & Cape Otway Light Station. 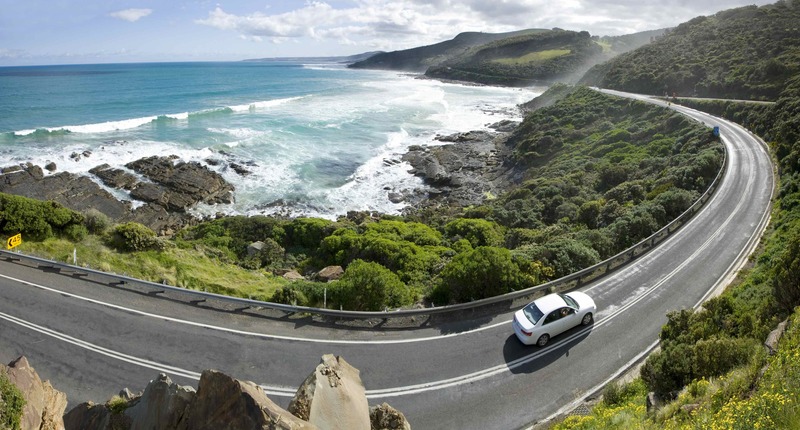 Staying in one of our Great Ocean Road Accommodation properties offers you the flexibility to leave your car at home and experience The Great Ocean Road from your door step.